The first Monday of September each year is Labor Day! This holiday honors the social and economic achievements of American workers and also marks the unofficial end of summer. In honor of this special day, we’ve rounded up our favorite pins to help celebrate! Check out some great Labor Day food and decorating ideas below! 15 Sweet End-of-Summer Mixed Drink Recipes Celebrate Labor Day with some of these delicious adult beverages! Layered Berry & Yogurt Popsicles These scrumptious treats help you beat the heat and are healthy fun for the whole family! Patriotic Design Ideas Decorate your house with these fun patriotic projects! Perfect for kids and adults! Flag Mason Jar Candle Holder These adorable DIY jars can work double duty! Use them as utensil holders by day, then empty and add tea light candles for a patriotic glow by night! Feeling Inspired? 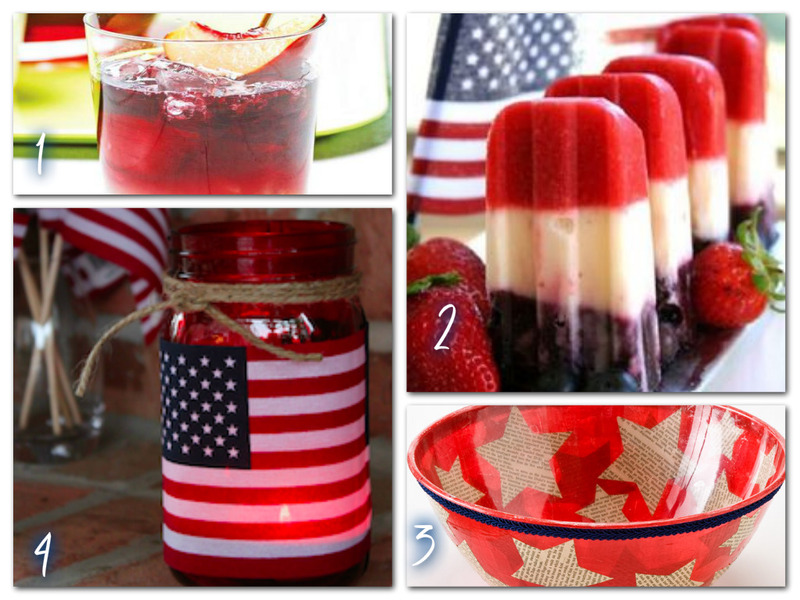 Check out our Pinterest page for more simple ideas to make your Labor Day sparkle!